Who the heck doesn't love a milkshake? That's what I thought! 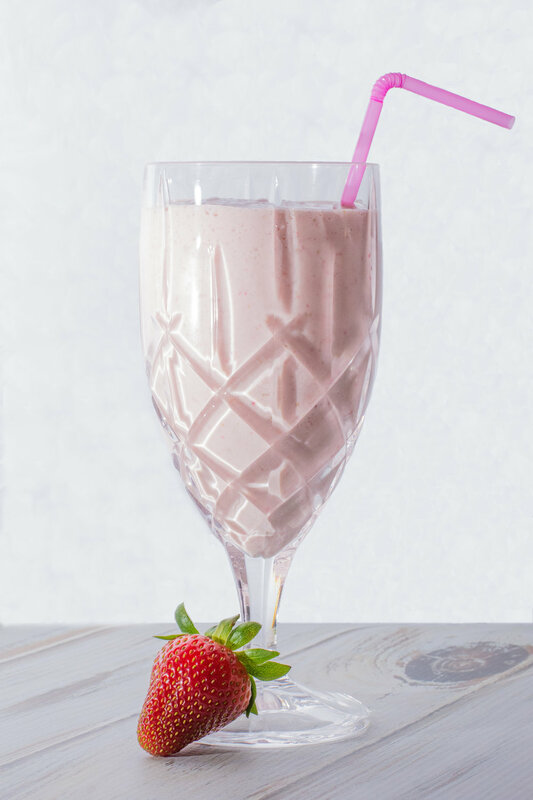 Make this easy strawberry milkshake any night of the week. Go on and treat yourself! Blend until smooth and desired consistency is achieved!